* Add all ingredients to a food processor/blender/Nutribullet and blend. They keep really well in the fridge for a couple of days, or you can freeze them and reheat another day. Winner! I like when you have an option to bake rather than fry as it is so much healthier. 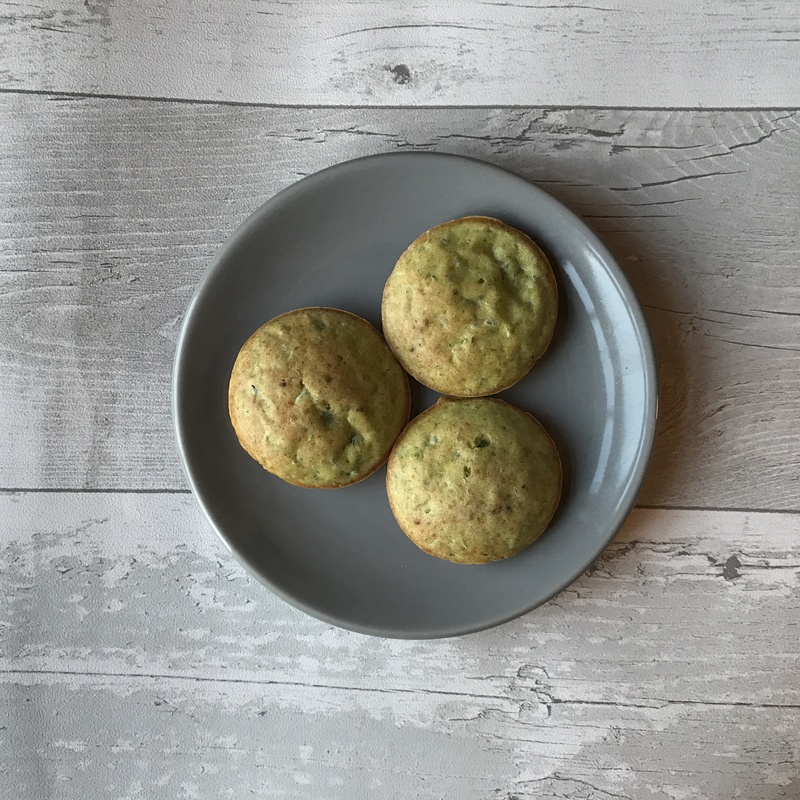 The pea cakes sound delicious and really easy to make! I bet they are delicious! ooh I’ve never heard of these before and they seem perfect for a quick grab and go snack. I also think they’d be nice with a handful of mint leaves thrown in too. I had some pea and mint soup not so long ago and the combination was soooo good.